Upcoming: WWC – Halifax is scheduled for March 29-30 in South Boston, VA. Please click here to register for this conference. Camela is a native of Durham, NC. 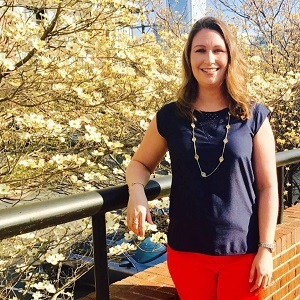 She is currently a member of Wharton Memorial Baptist Church in Nelson, VA where she frequently serves as devotion leader and is a member of the Youth Development Committee. She began singing as a young child touring NC and VA with her family, The Overby Sisters. As a young adult she toured the United States with the nationally acclaimed North Carolina Agricultural and Technical State University, NCA&TSU, Fellowship Gospel Choir. 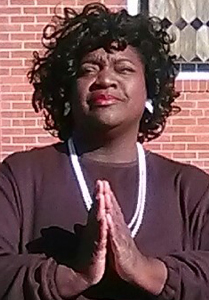 She has worked with The Robeson Players of NCA&TSU Theatre Arts, and has also served as President of the Women’s Ministry at Good News Baptist Church in Greensboro, NC. 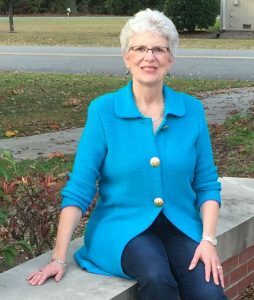 Betty is a retired Administrative Assistant who currently leads the volunteers at MeadowView Terrace in Clarksville VA. She previously served as Director of Nursery/Preschool at Clarksville Baptist Church in Clarksville, VA. 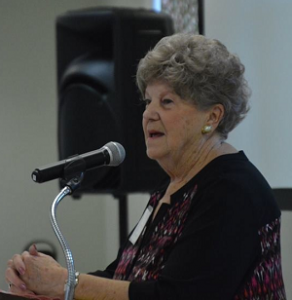 Known as “Miss Betty” to her friends, she truly believes the Lord loves a happy Christian and enjoys sharing funny stories about “her children” and others. For overnight accommodations, a small block of rooms is being held at Magnuson Hotel on the Lake, 103 2nd Street, Clarksville, VA 23927. If you are interested, call Mary Willis at 434-374-5023. You must book directly with the hotel and not through their website to get the discounted rate. Ask for the WWC room rate.